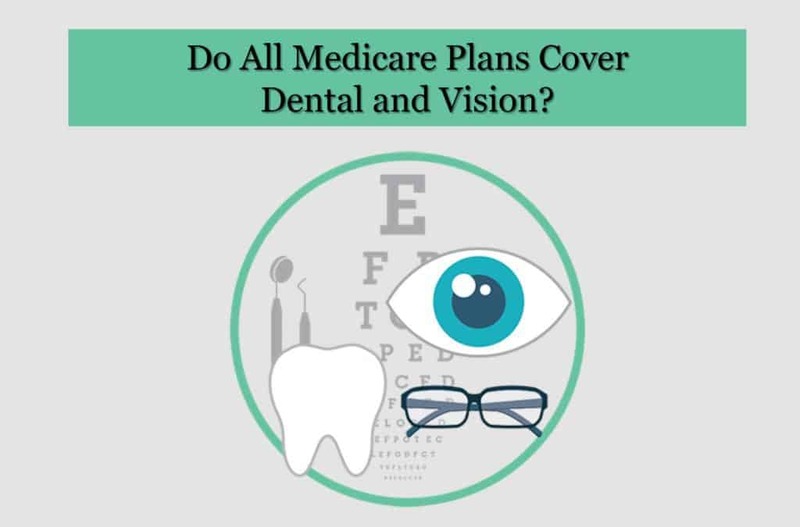 Guest Blog: Do All Medicare Plans Cover Dental and Vision? 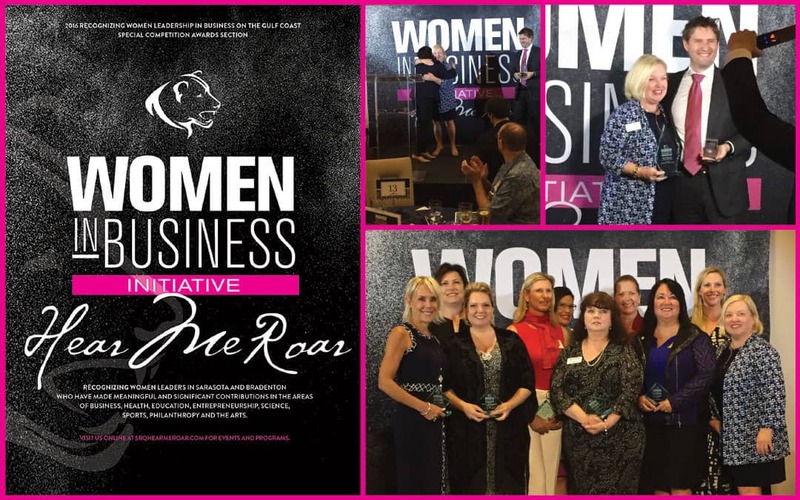 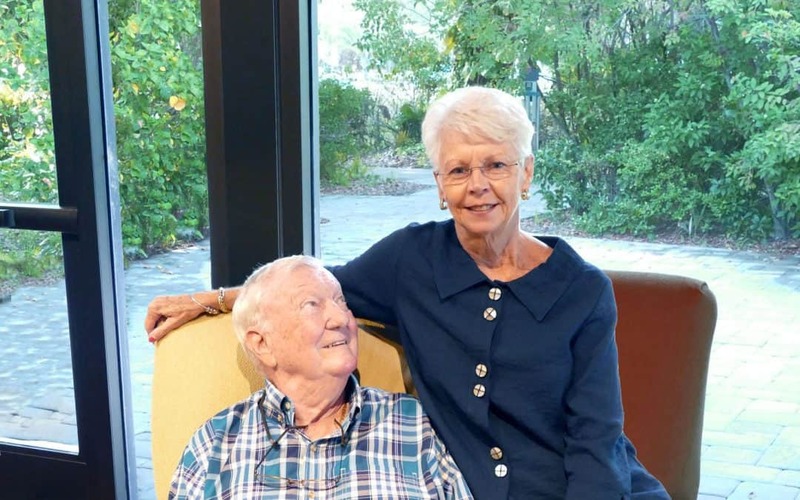 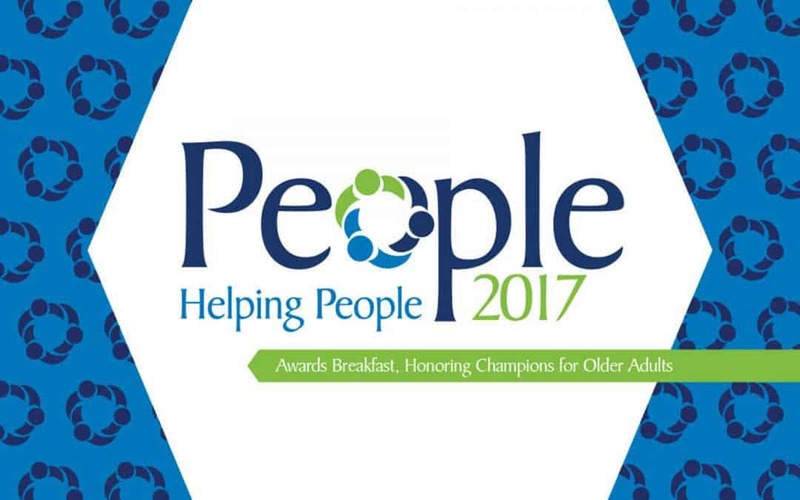 Join us for an awards breakfast honoring champions for older adults in our community. As you can see, it certainly was a puzzling (and fun-filled) morning for Jeanne, Alma, Dawn and Anita at Friendship Centers Adult Day Service on Tuesday. 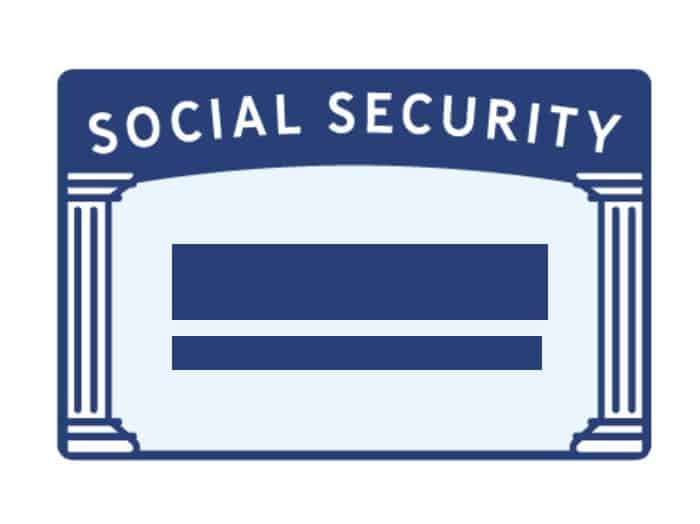 Social Security is improving how you can check the status of your benefit application online.